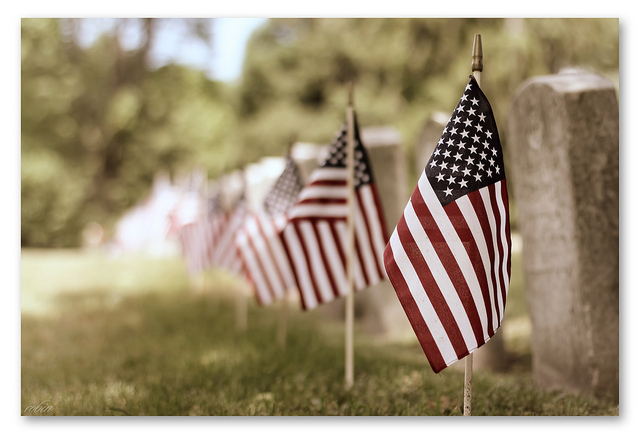 The Biomedical Library will be closed Monday, May 29 in observance of Memorial Day. We will be observing usual hours during the weekend, May 27 & 28. We'll open with summer hours on Tuesday, May 30.